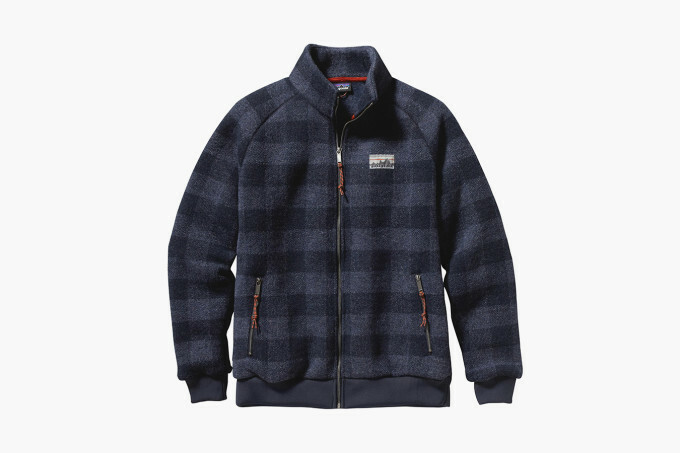 When a brand has been making outerwear since 1973, like Patagonia has been, they have a claim to authenticity, a claim that is very much on display with this new "Truth to Materials" collection. 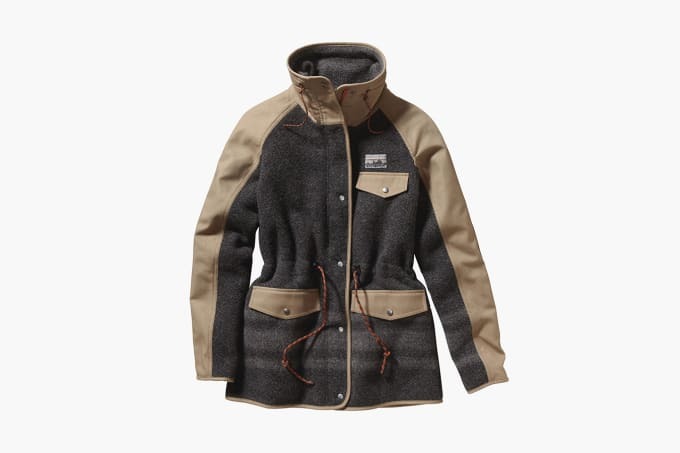 A bonus of this stile of simple design, is the environmental benefits, which Patagonia stated were a big influence on this collection, which "honors the purest form of a material possible." Standouts include the above tow-tone jacket which looks just as warm as it is fashionable and an un-dyed cashmere cardigan which looks like the perfect thing to thrown on for a cold, dreary day when you don&apos;t want to worry about anything fussy. 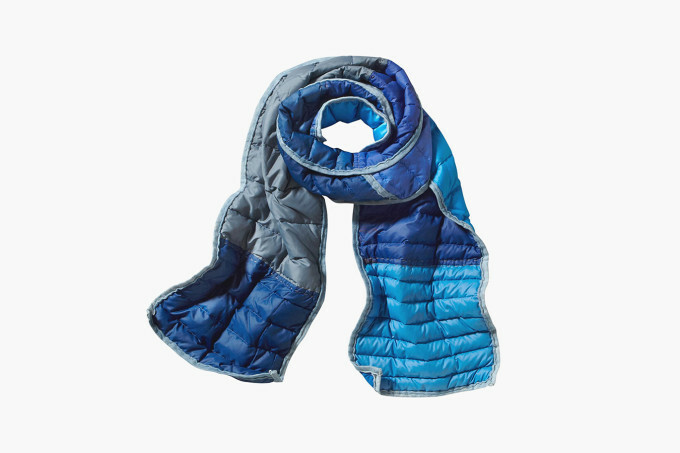 Find out more on the Patagonia site and shop the collection here.